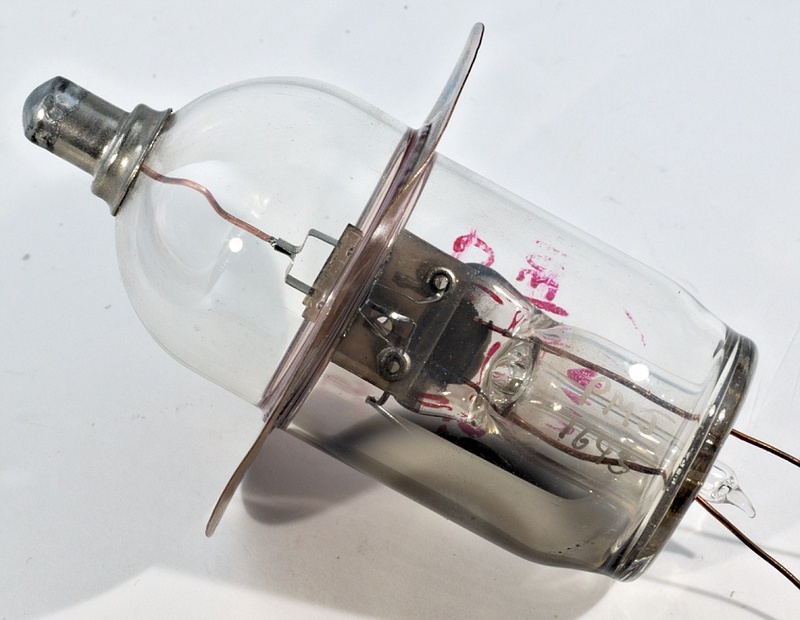 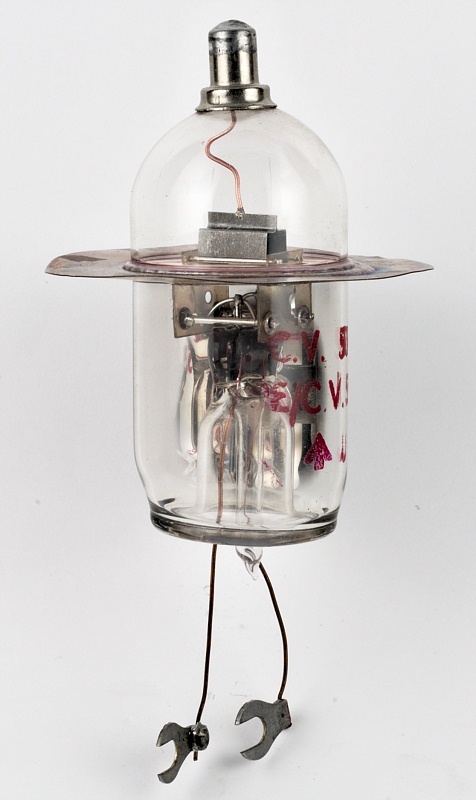 UHF triode designed for grounded grid use. 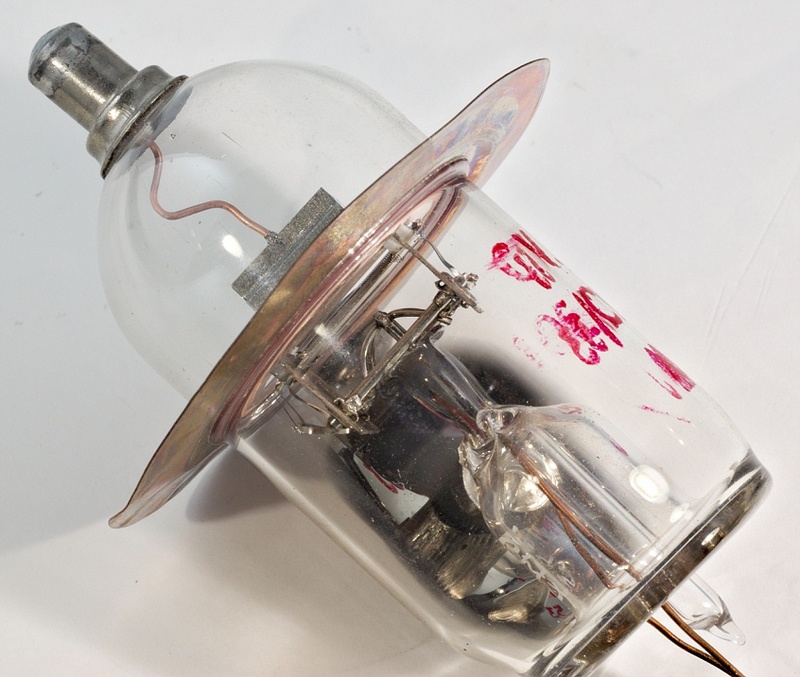 The grid is connected to the flange but is wound on supports attached to the cathode assembly. 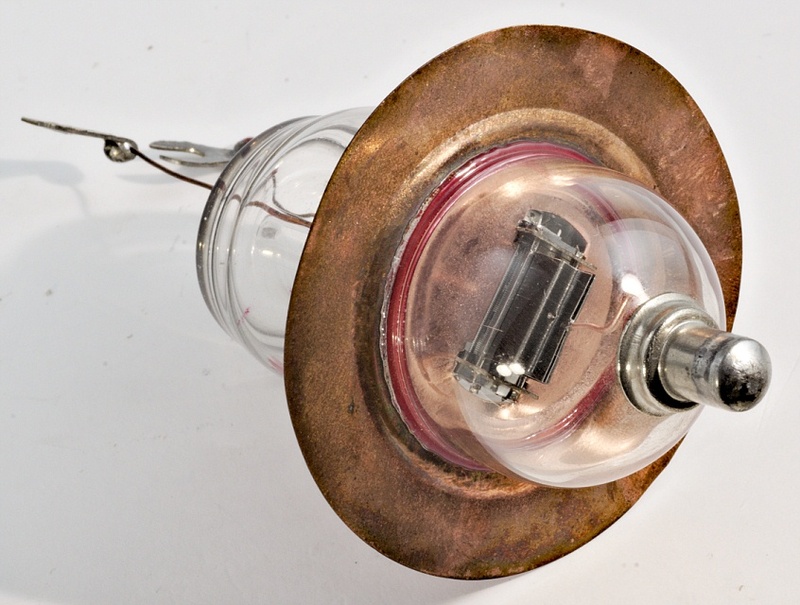 The anode dissipation in natural air is 2 W; 3 W with adequate cooling. 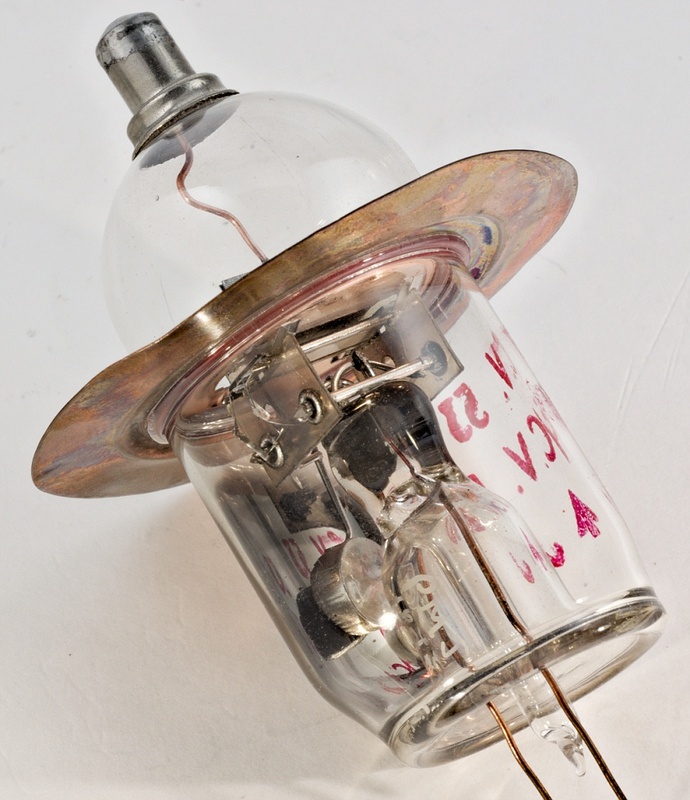 The amplification factor (µ) is 100.